Personal accounts’ owners can enjoy free online payments, data protection, instant money sending and receiving. There are various ways to top up you balance: bank transfers, credit or debit cards or Interac. All of these can be used for withdrawals witch an exception (Bitcoin instead of Interac). 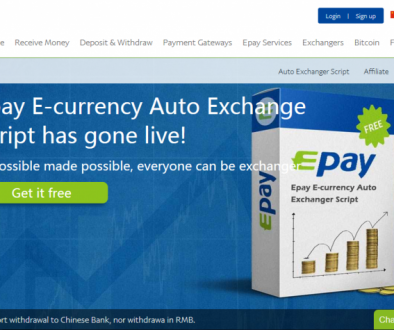 The system allows to exchange currencies, and will take only 2.5% over the bank rate. There is a customer support service and a resolution center that is there to resolve controversial issues. It is free to create an account. Business accounts offer a quick and easy way to collect money online. 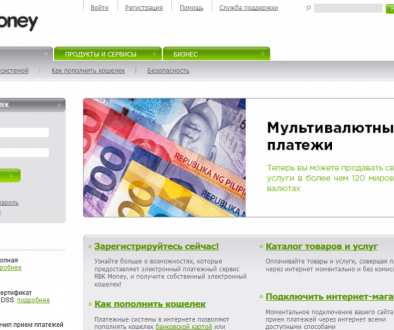 You receive your payment right at the moment when it is made. It’s also convenient to place an order with just a couple of clicks. 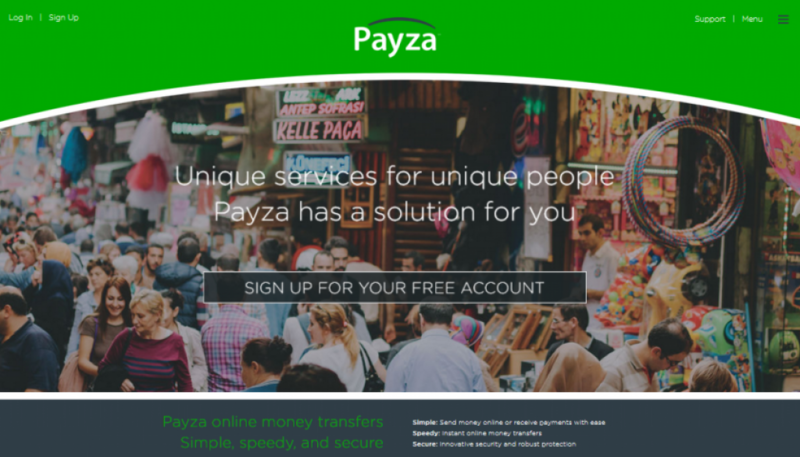 Payza has Mass pay, an instrument which helps business owners send money to each of their employees. 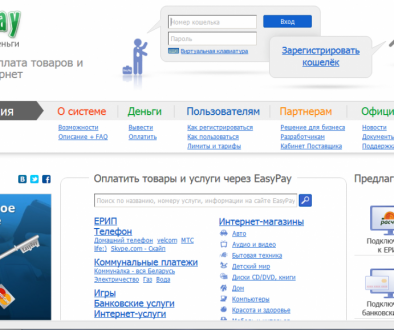 Payza is suitable for both entrepreneurs and private individuals.